Getting ready for retirement is one of life’s most important milestones. After working for your entire life, it is time to focus on your comfort and enjoyment. The first thing you need to decide is where you want to live. If Nashville is on your list, you’re on the right track. Nashville, situated in Tennessee, is widely considered to be one of the most tax-friendly places to live for retirees. Tennessee is one of the few states that does not tax wages, so you can stretch your retirement income further. Public and private pensions are also not taxed. You may also be eligible for property tax relief. Seniors who retire in Nashville and make less than $29,270 per year can apply for a property tax relief program through the city’s trustee office. For seniors making less than $41,780 per year, you can freeze your property tax rate at whatever the rate is at time of purchase. At the time of this article, the Davidson County property tax rate is $3.155 per $100 of assessed value in the Urban Services District, and $2.755 per $100 in the General Services District. Your real estate agent can help you determine which district you would be in as you search for new homes. The Kelton Group has a SRES ( Senior Real Estate Specialist) on the team and would happy to help. You reach the Kelton Group at 615.200.6260. The Greater Nashville Area Agency on Aging provides funding for 17 different senior centers in the metropolitan area. Senior centers can serve as a place for you to go for ongoing activities such as exercise classes or creative art classes. A senior center could be a great place for you to meet new friends and discover a new hobby. For seniors with chronic diseases or other ailments, access to healthcare is understandably a top concern. Nashville has many hospitals and healthcare centers for seniors to choose from. The city’s three biggest health-care providers – Vanderbilt University Medical Center, HCA TriStar and St. Thomas Health – have earned accolades nationally for their high level of patient care and safety. 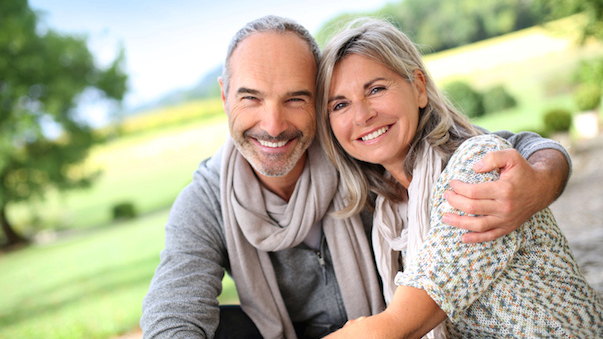 Not all seniors are looking to buy a home for their retirement, and if you fit into this category Nashville is still a great option for you. 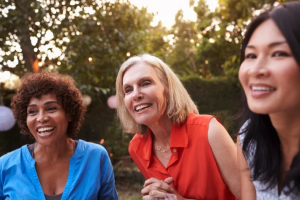 If independence is important to you, but you do not want to deal with maintenance and other home responsibilities, an active adult living community could be an ideal choice for you. These communities are reserved for people 55 years of age or older, and many offer amenities including pools, fitness centers, cooking classes and transportation. Living in a 55-plus community often includes extra fees, which your real estate agent can help walk you through. There are also 21 assisted living facilities in Nashville proper and 25 more in the surrounding towns. Assisted living facilities are a great option for seniors who need help with activities of daily living – which can include bathing, dressing, managing medications or keeping up with general housework. If you are considering relocating or retiring in Nashville please contact The Kelton Real Estate Group for a phone call or consultation at 615.200.6260.